Summertime is groupflight time! This weekend we are bringing you two regional short haul flights back to the beautiful city of Hong Kong, from two Taiwanese main cities - Taipei and Kaohsiung. Pick either from the two cities, start your engines and relax yourself in the one hour flight before reaching Hong Kong. 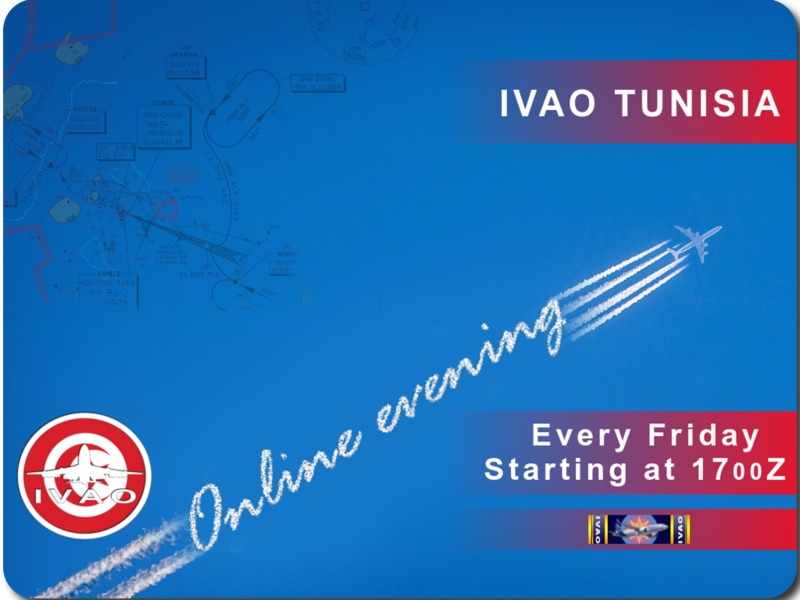 As always, we will be providing ATC coverages in both Taiwan and Hong Kong airspace to make sure you all enjoy this evening. We are all looking forward to seeing you in the event with us this weekend! The whole event will be on 17 August 2018, from 1300z to 1600z. 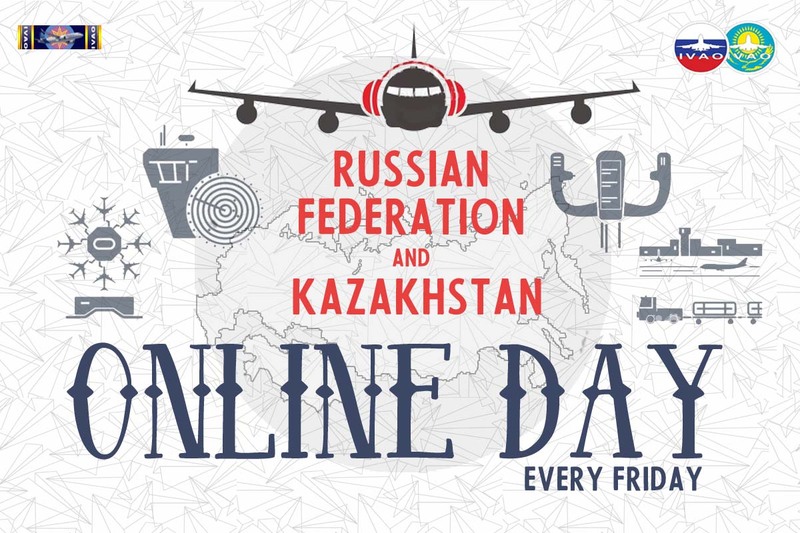 We are pleased to invite you to join us on Fridays, to participate in the Portuguese Division Online Days, where you can fly with FULL ATC.